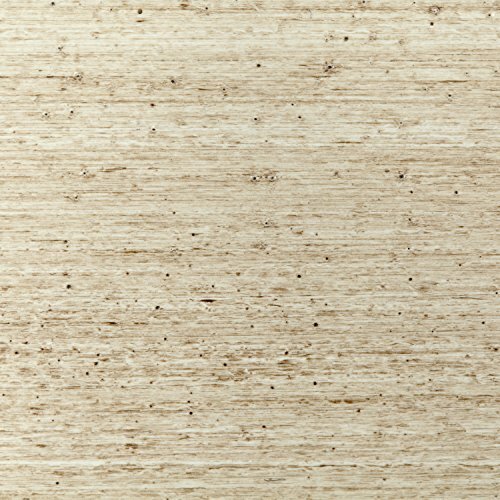 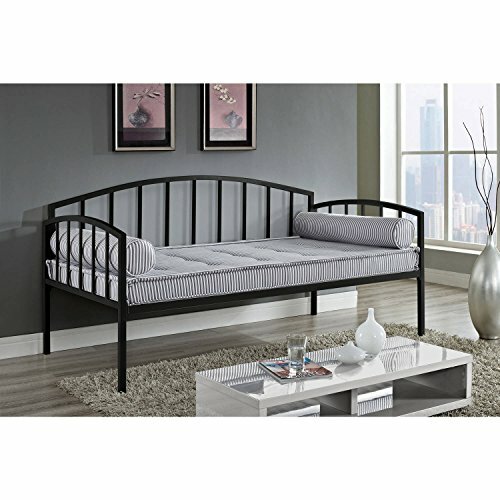 New (1) from $399.00 & FREE shipping. 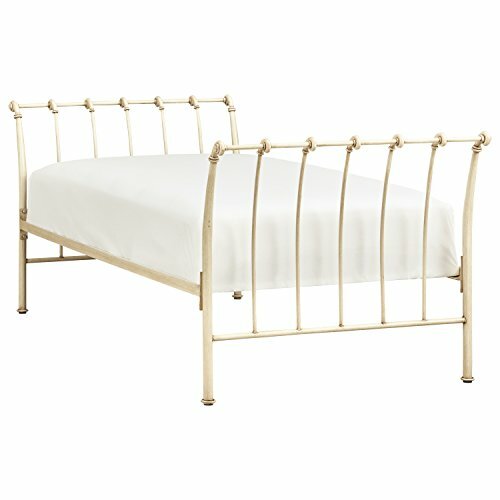 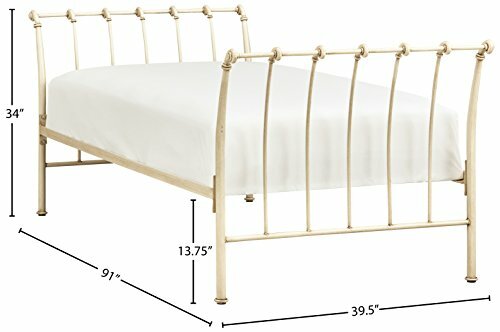 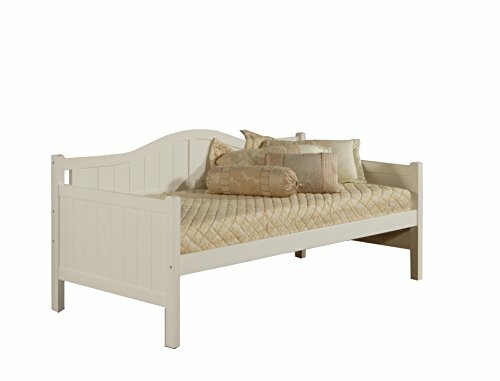 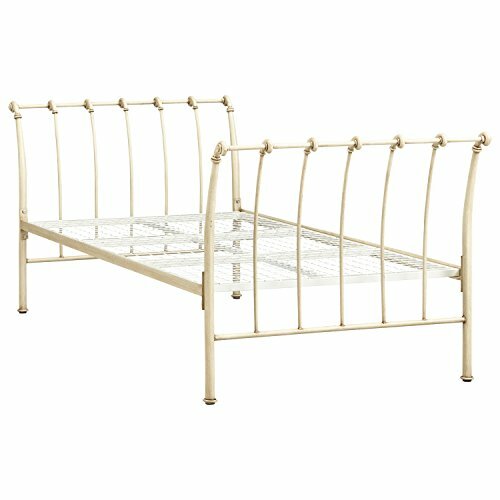 Color:White An Amazon brand - This elegant French country daybed features slightly bowed sides and antiqued ivory finish. 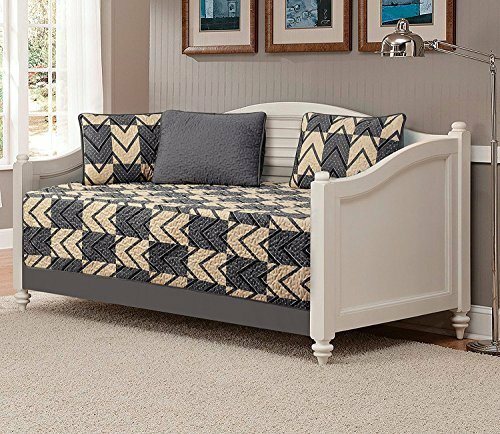 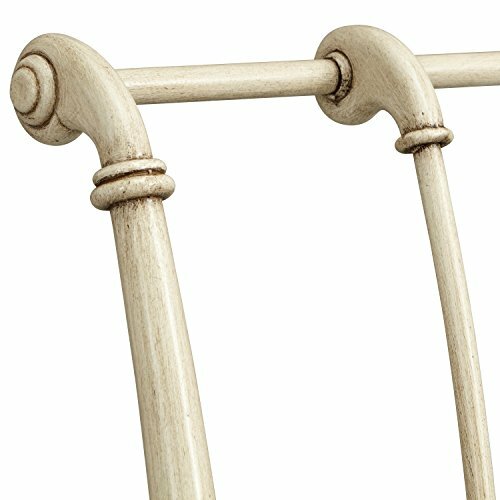 With a backless design and intricate casting details, it's perfect for providing stylish extra seating in your den, sunroom, or in a guest bedroom.